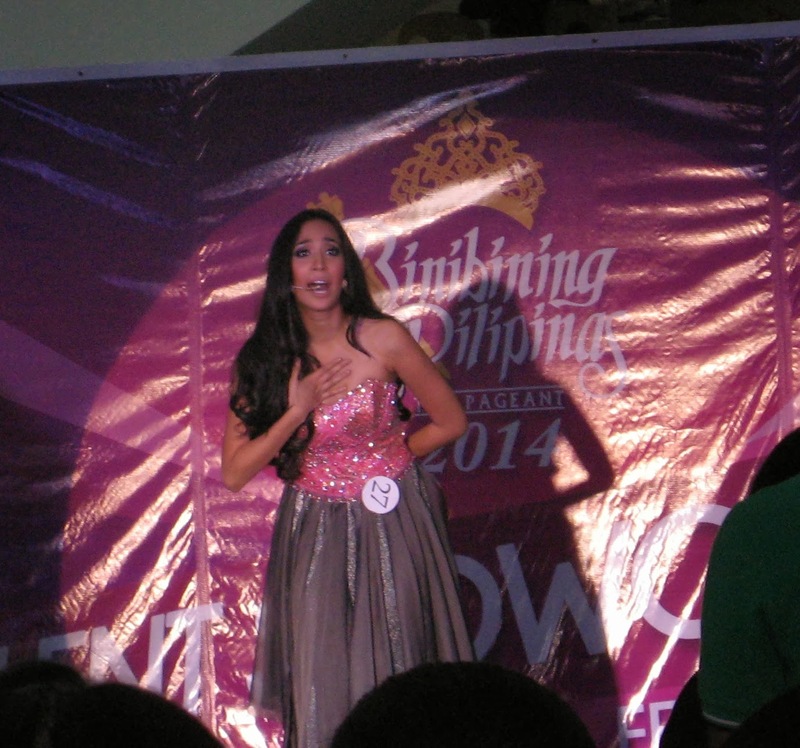 Binibining Pilipinas 2014 candidates got their talent! 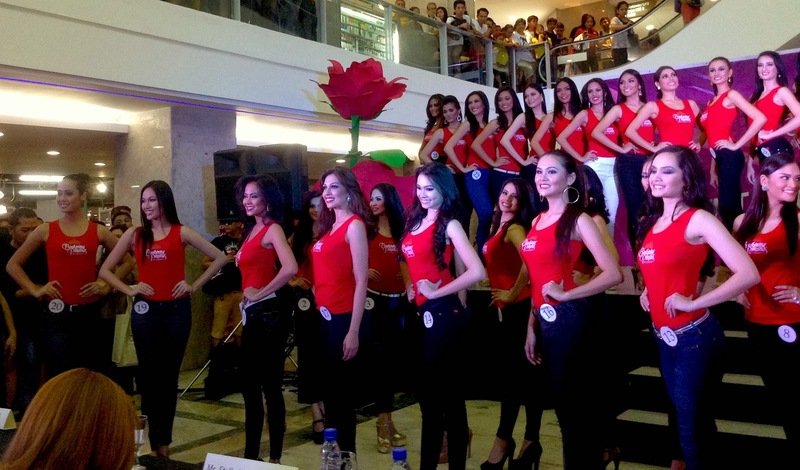 Last Valentine’s Day, February 14, the gorgeous ladies of Binibining Pilipinas shown off their talent in a special show at the Farmers Plaza Activity Area, Araneta, Cubao, Quezon City. 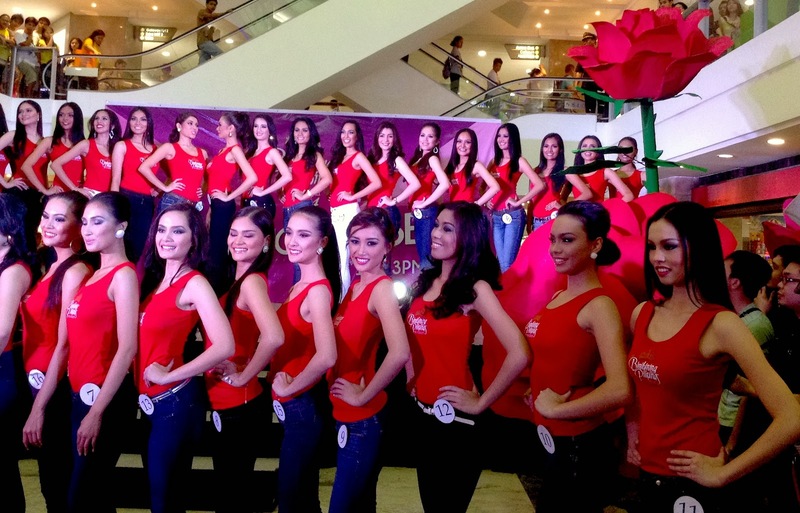 Nine of the 40 Candidates in Binibining Pilipinas 2014 regaled members of the press, shoppers and couples out on a date as they showcased their talents during the Bb. 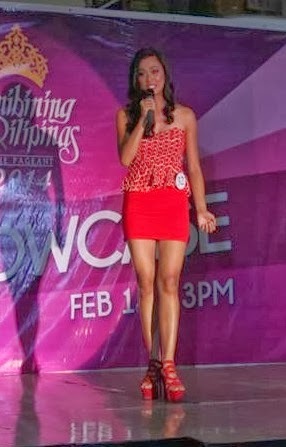 Pilipinas 2014 Talent Show held February 14, Valentine’s Day. This year’s roster of talented beauties impressed the crowd with their talents in singing and dancing. 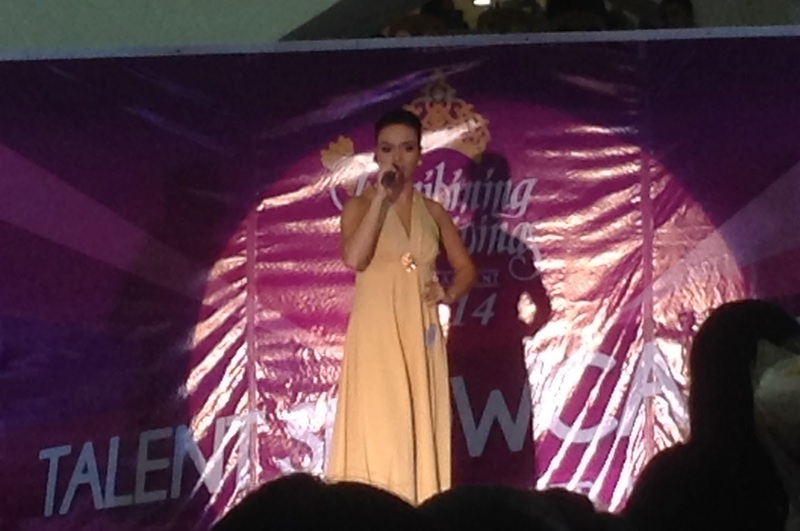 Several of the future beauty queens choose to sing to the awestruck crowd. Half Scottish Shauna is a Radio DJ in Baguio.